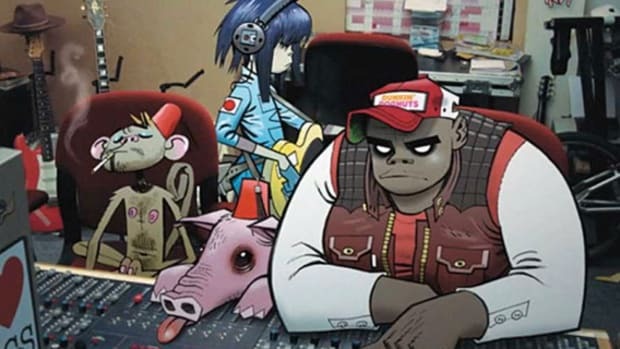 While fans can download the new Gorillaz app to enjoy their favorite animated band through an immersive virtual experience, you can also take in their music the old-fashioned way. 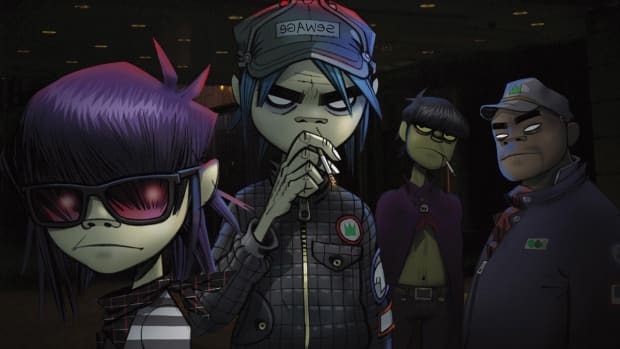 In support of their new album Humanz, releasing on April 28th, Gorillaz are embarking on a North American tour, their first since 2010. 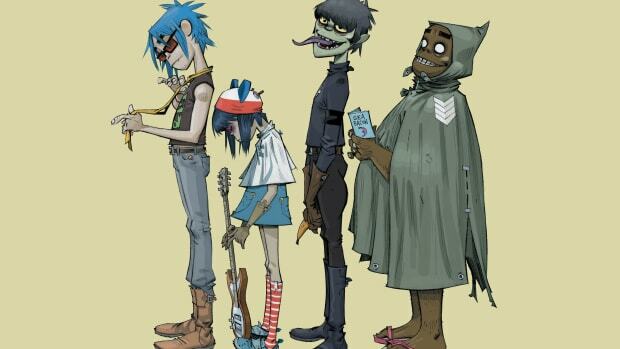 Damon Albarn and co. will hit a total of 17 cities, starting on July 8 in Chicago and concluding in Miami on October 15. 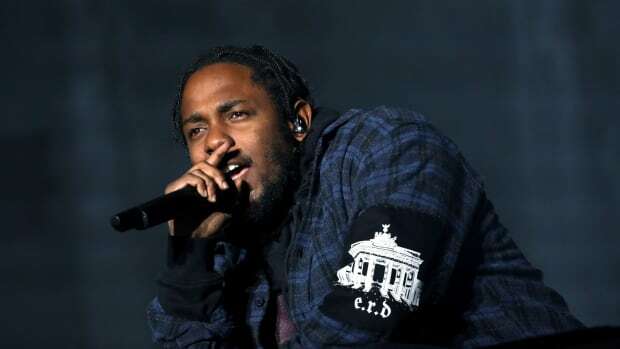 Throughout the tour, the band will be joined by select artists featured on the new album, including Jehnny Beth (Savages), Danny Brown, Benjamin Clementine, De La Soul, D.R.A.M., Peven Everett, Anthony Hamilton, Grace Jones, Zebra Katz, Kelela, Mavis Staples, Vince Staples, Popcaan, Pusha T, Jamie Principle and Kali Uchis. 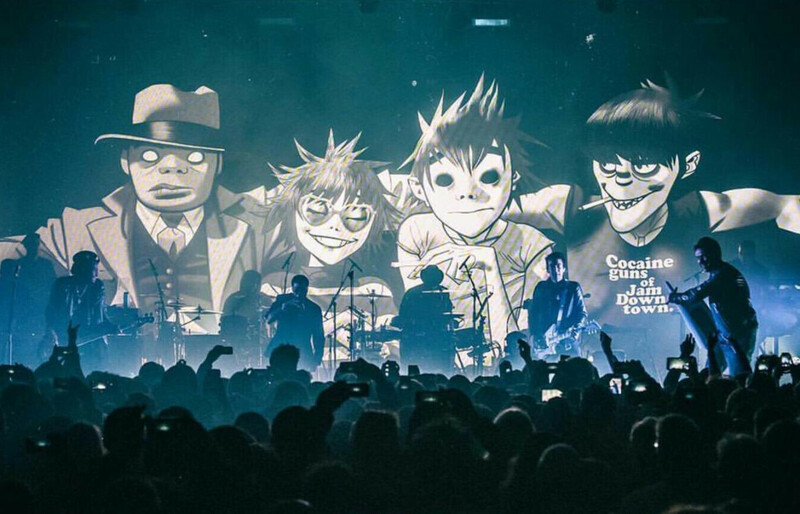 Check out the tour dates below. 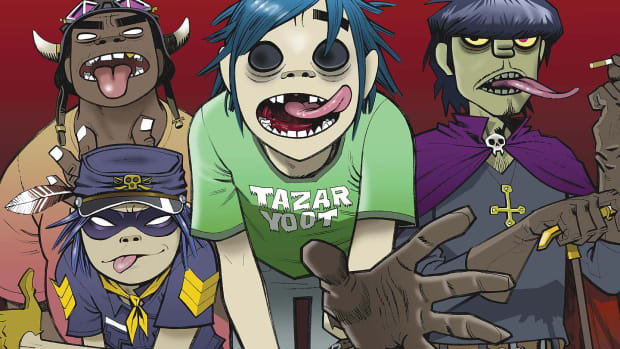 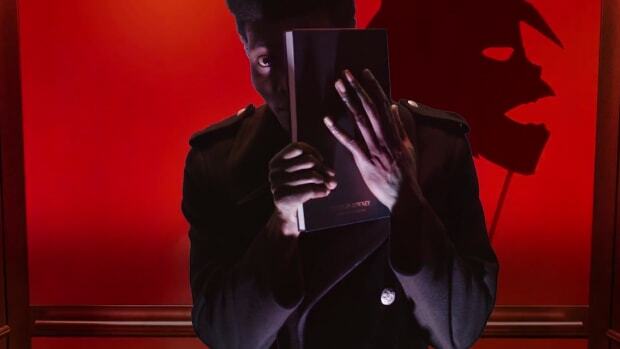 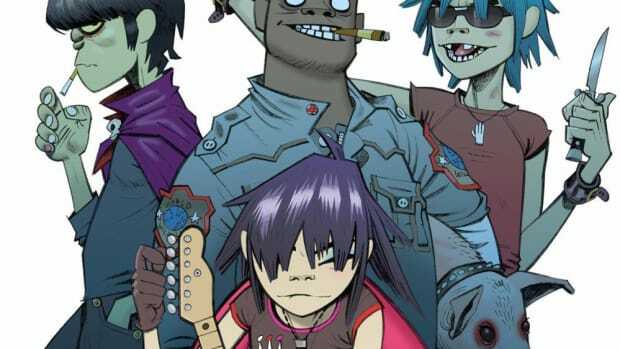 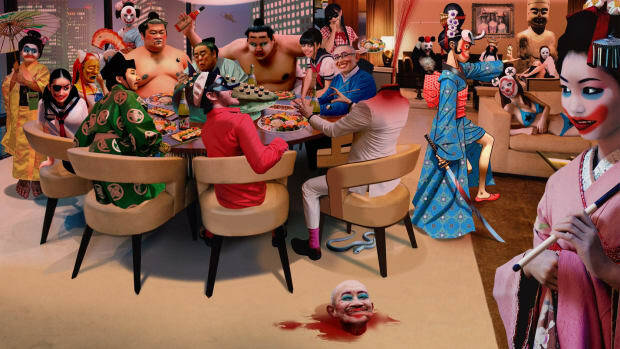 Gorillaz Unfurl a Multi-Part Video Story, "The Book of Noodle"